This tonic is a good drink for the heart. Help maintaining cardiovascular health decrease cholesterol levels & shrink plaque. 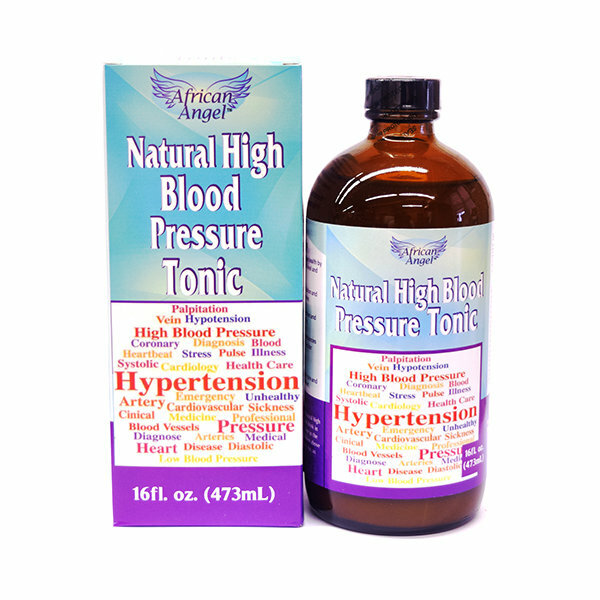 Promote Blood circulation & lower High Blood Pressure. Boost endothelial function improve insulin sensitivity. Eliminate edema, enhance liver, kidney & gall bladder function. Slow down rapid heart rate & relieve stress on heart.